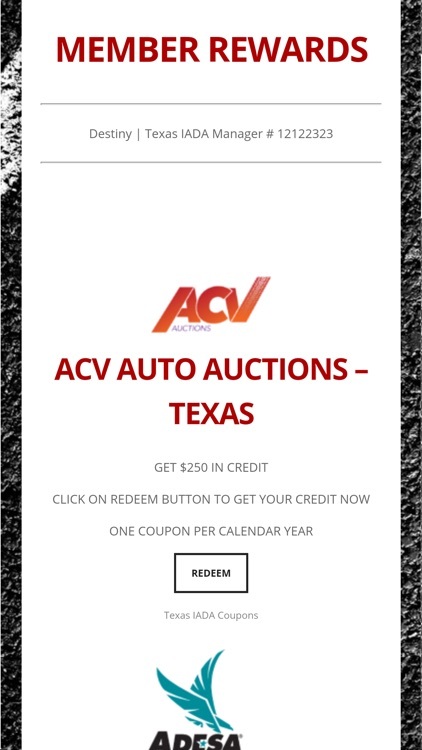 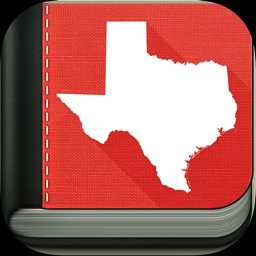 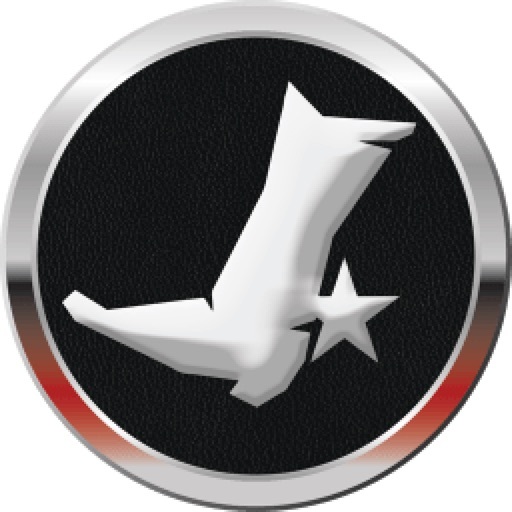 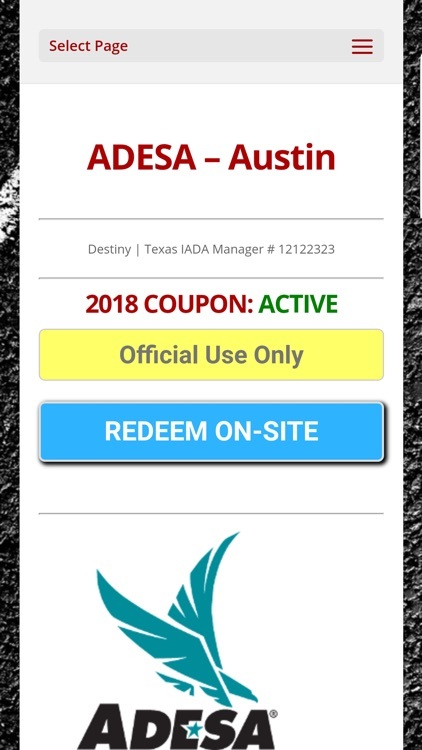 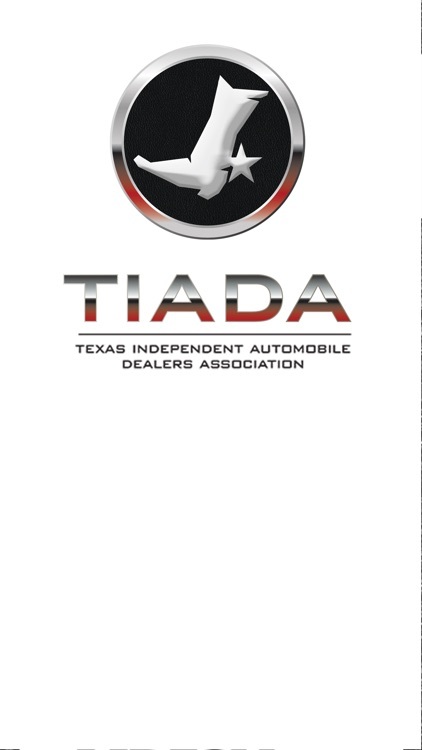 This is the official mobile app for the Texas Independent Auto Dealers Association. 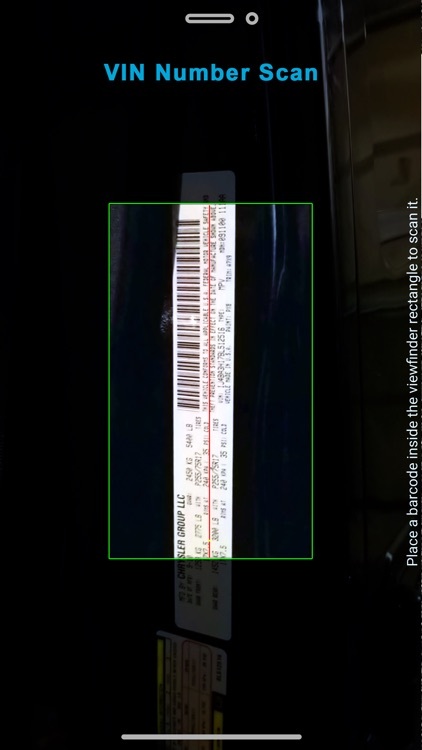 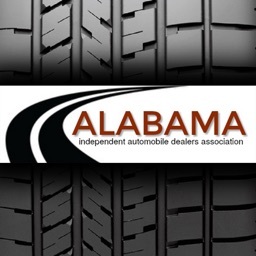 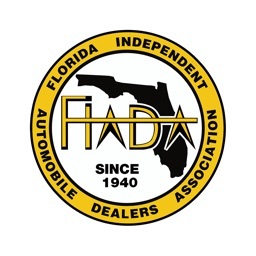 Since 1944, TIADA has been and continues to be the only statewide organization for independent automobile dealers. 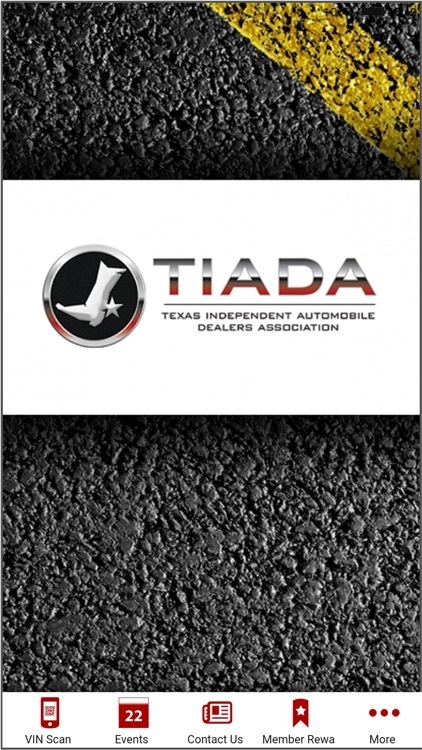 Whether you sell 10 or 10,000 cars a year, TIADA is your voice at the state Capitol in Austin. 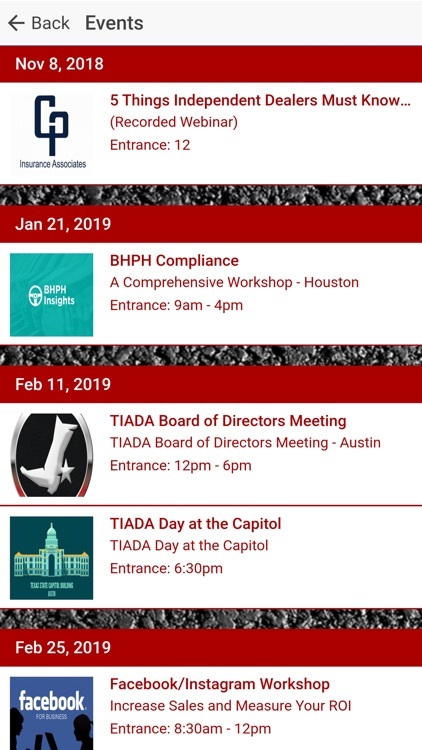 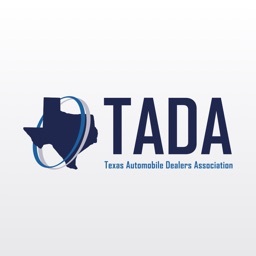 TIADA is a member-owned, member-governed association that consists of more than 1400 of the best used car dealers in Texas that believe in creating a better image for the industry while protecting our rights as business owners. 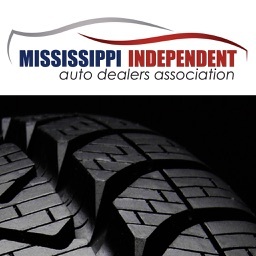 We are led by a number of dedicated volunteers from across the state and a professional, experienced staff committed to offering valuable programs and services to the independent automobile dealer. 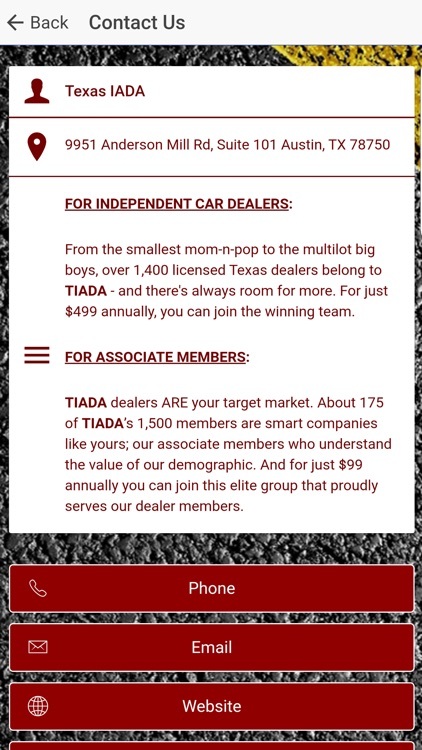 Download our mobile app to stay connected and learn more!